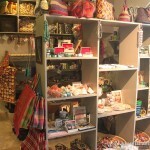 We are now offering new and unique Philippines locally Made Gifts for all occasions. 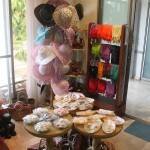 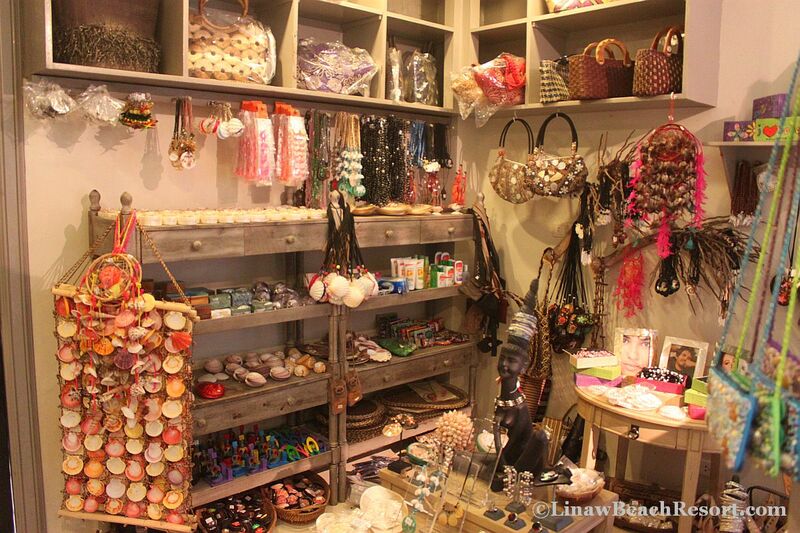 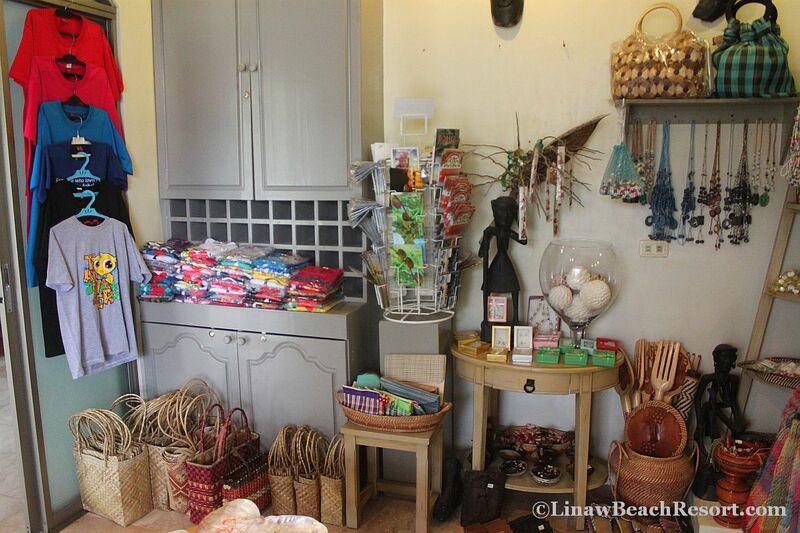 Linaw Gift Shop Panglao Bohol Philippines is conveniently located in the lobby and is open seven days a week (hours vary by season). 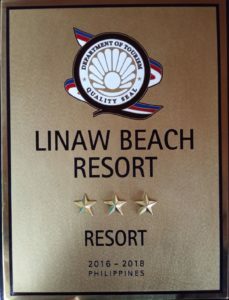 We offer native Gifts to give when you reach your home for a remembrance of your Philippines trip to Linaw Beach Resort and Restaurant. 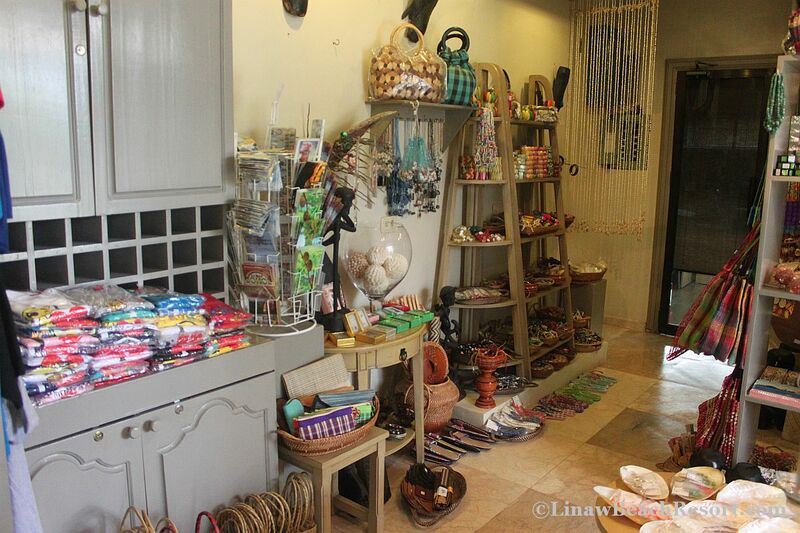 We offer Unique Gifts from all over the Philippines like: Tikis, small and large statues, Handbags, jewelry, and local made trinkets. 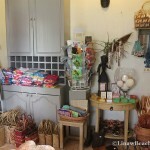 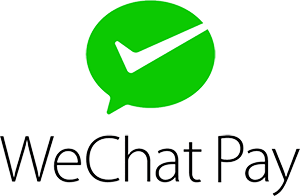 Please browse the gallery to find your special gift for that special someone you love. 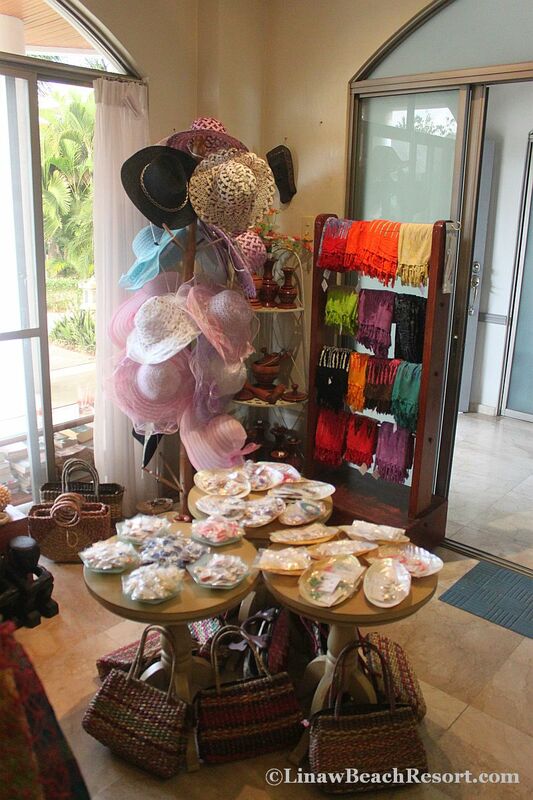 Don’t forget to pack something for your loved ones at home. 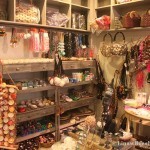 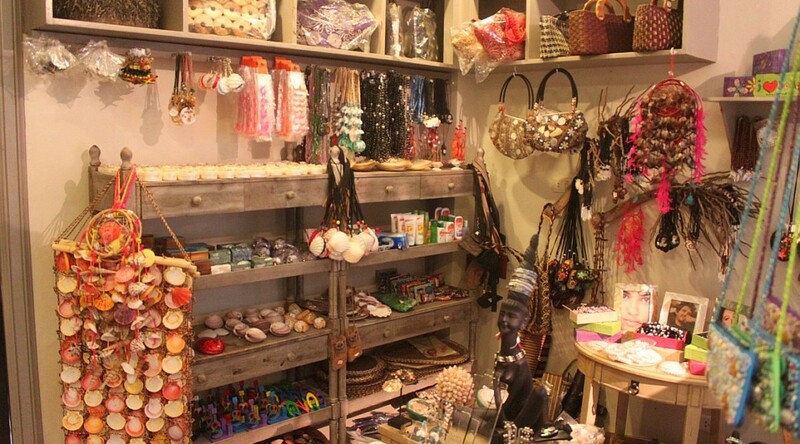 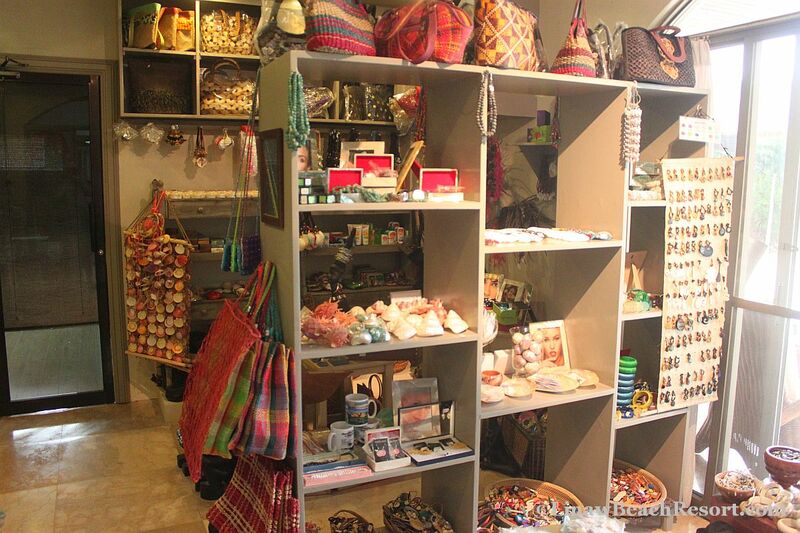 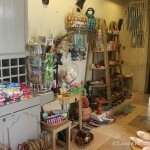 Our Gift Shop offers a wide selection of made in the Philippines items.